Changes in Polar jet circulation bring more dust from Sahara to Greenland. The poleward transport of warm, moist, and dust-laden air masses from the Sahara results in ice melting in Greenland. A meandering polar jet was discovered as responsible for both the emission and the poleward transport of dust. 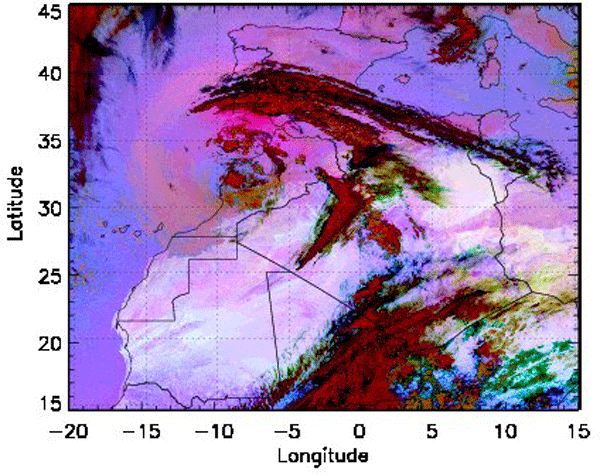 The emission has been linked to an intense Saharan cyclone that formed in April 2011, as a result of the intrusion of an upper-level trough emanating from the polar jet and orographic blocking. 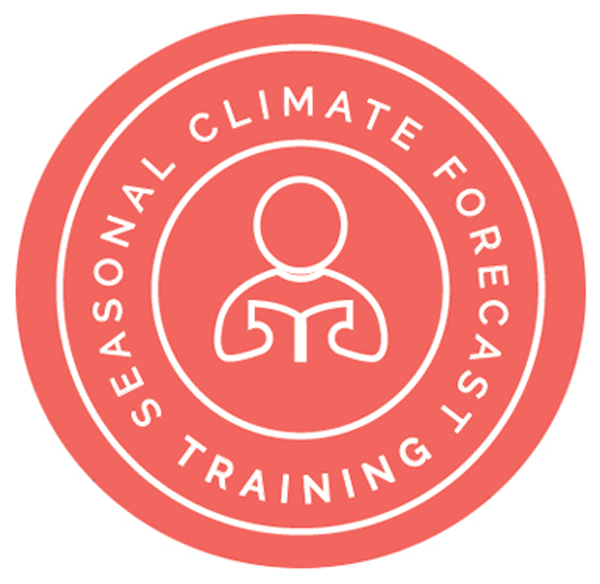 The OpenIFS programme of ECMWF maintains a version of the ECMWF forecast model for use in education and research at universities, national meteorological services and other institutes. Application of OpenIFS as a training tool is wide ranging. The OpenIFS user meetings and training events demonstrate advanced and easy-to-use graphical tools and training technologies, e.g. OpenIFS and Metview “virtual machines”. This paper shows the education activity in the OpenIFS programme with some examples. The Northeast Atlantic possesses an energetic and variable wind and wave climate which has a large potential for renewable energy extraction. 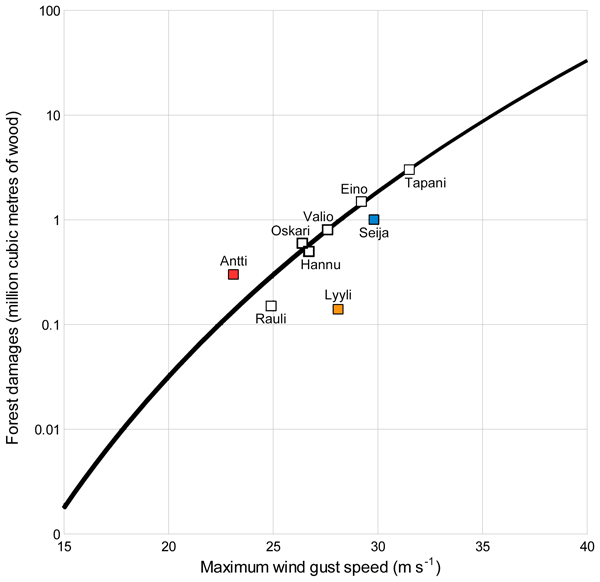 The role of surface winds in the generation of ocean waves means that global atmospheric circulation patterns and wave climate characteristics are inherently connected. 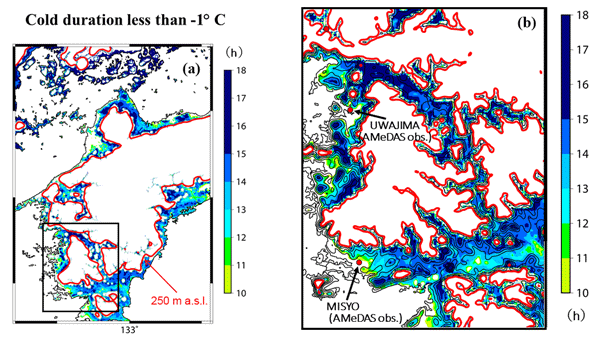 In this study we investigated the influence of large scale atmospheric oscillations on waves in the Northeast Atlantic using a high resolution wave projection dataset. As part of PV-go-Smart project, several skycameras have been installed in the region of Upper Austria. In this paper we show differences and advantages of two skycams and their image qualities. Algorithms for the detection of clouds, cloud movement, and GHI forecasting have been developed and validated with ground observation at the Wels site. 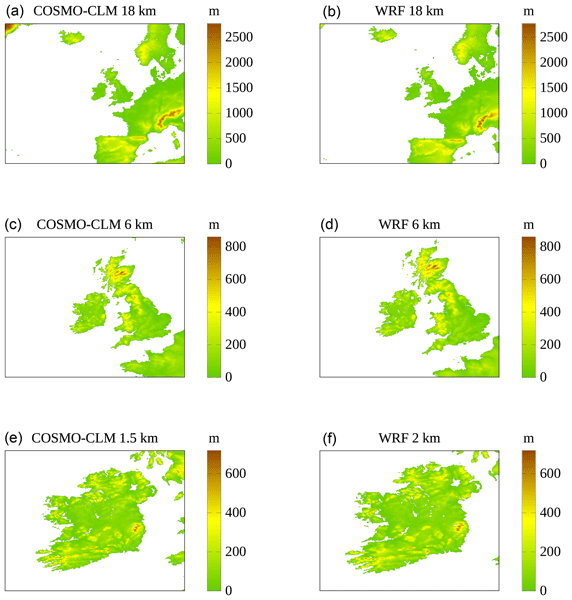 This work focusses on image quality issues related to short-term irradiance forecasting, in particular the influence of raindrops on forecast performance.